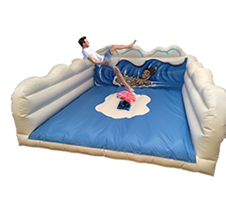 The Surf Simulator is a perfect addition to your event. 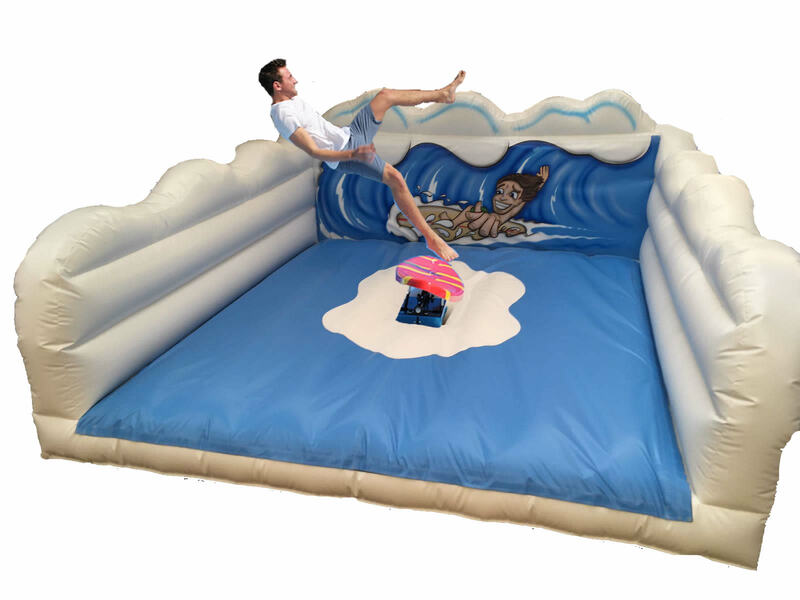 For information regarding how the Surf Simulator works please click HERE. Prices are for the Manchester / Stockport area. An additional charge for other areas will apply and we will cover the North West (Liverpool, Preston, Leeds, Bolton ect). You are able to select your area for delivery on the next section of your booking. Ensue you have at least 15FT X 15FT to accommodate the unit safely.